ADVA® Cast LS is a family of admixtures formulated with the latest patented polycarboxylate technology and specially designed to reduce the stickiness of concrete, particularly high strength concrete, for the precast/prestressed industry. Producing high strength and ultra-high strength precast elements with consistent quality and fast turnaround to meet construction schedules can be challenging. Stickiness in the concrete mix is one of the potential issues that can arise. 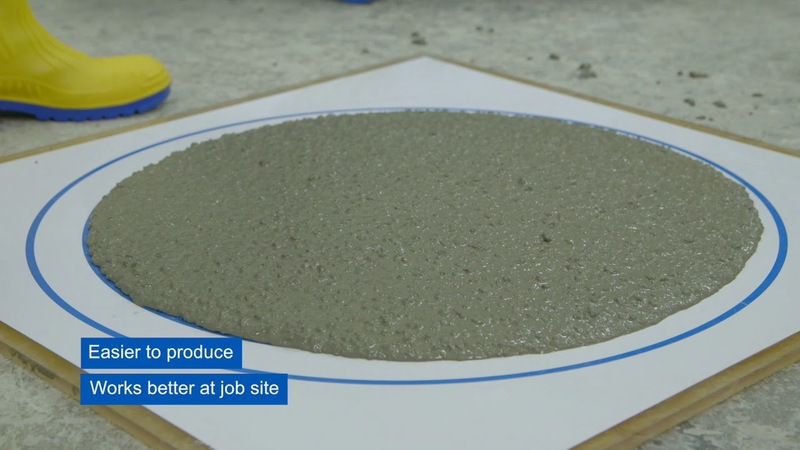 A sticky mix at the precast plant can be taxing for the workers, take longer to produce and demould and deliver poor surface finish. Every precast mix and plant can be different. Challenge us to find the right solution to reduce precast concrete stickiness for your plant and project. We work closely with precast producers to ensure you they get the results you are looking for. Contact your local GCP representative for a consultation or click “Contact” at the bottom left of this page.